It is important for both domestic and commercial properties that the occupants inside are kept safe. We can assist you with this with a range of high quality alarms systems, which will be fitted by one of our experienced and professional installers so to ensure your system is in fully working order. 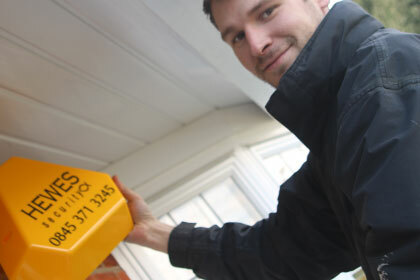 When providing our Southend customers with alarms we can even provide an option to allow you to have your alarm monitored 24/7, therefore there is always someone looking after you and your possessions. Looking for an honest and helpful security company in Colchester?